This mini hair straightener helps you see beautiful smooth hair, even on the fly or while traveling. 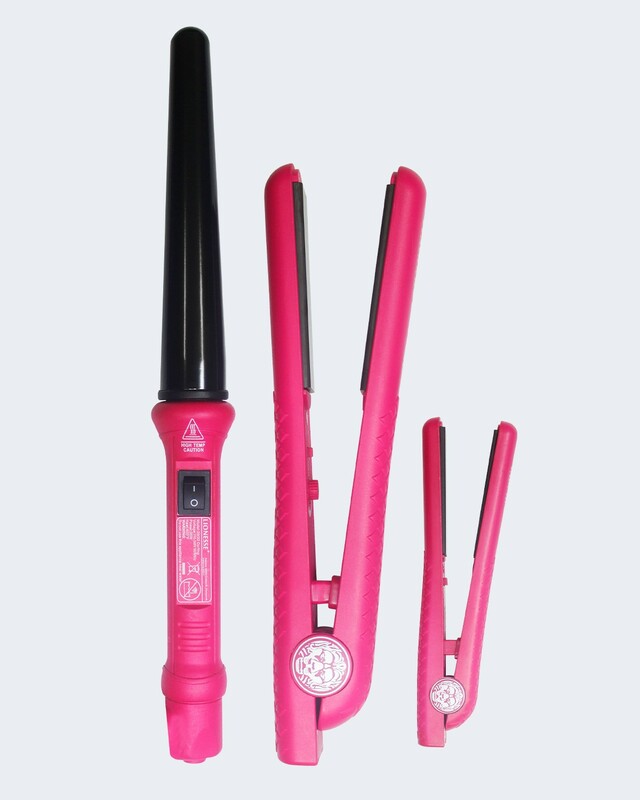 Our unique flat iron gives easy and more comfortable styling. Super lightweight, but full featured with 100% ceramic plates which generate 6x more negative ions than regular irons. Perfect for any type or texture of hair, and ready to use in only 30 seconds! Our favorite 1.25″ flat iron has solid 100% ceramic plates for super quick and consistent straightening, reducing the appearance of dryness, frizz and heat styling damage. Your hair will have a glossy shine and feel smooth and sleek. 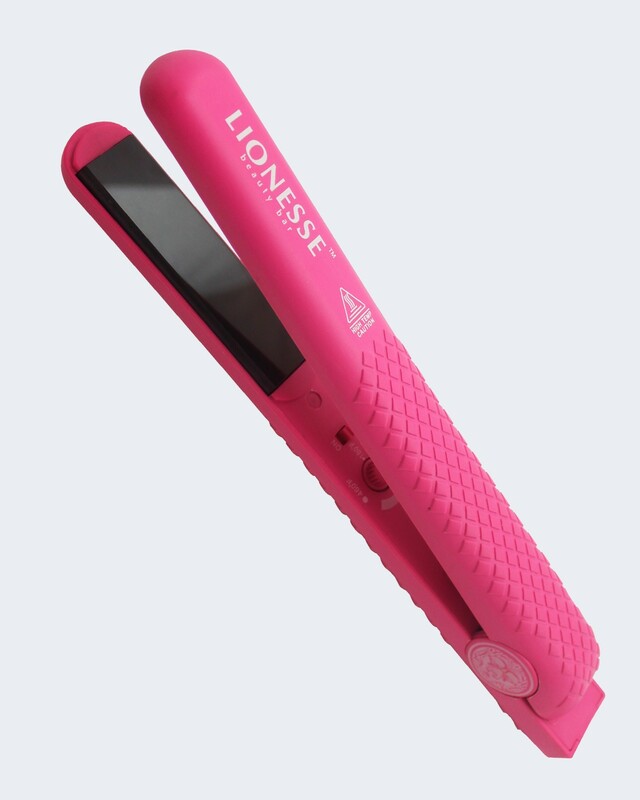 The straightener for any type or texture of hair, this will tame your mane! Curl it up! 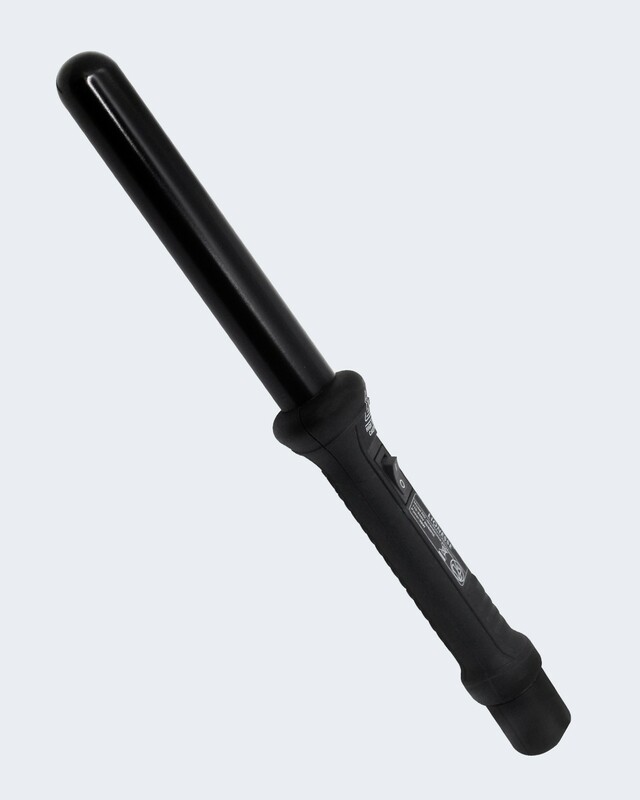 See curls, waves and incredible body in your tresses with this professional curling iron. Our patented instant tourmaline heat technology can create curls almost immediately after turning on. 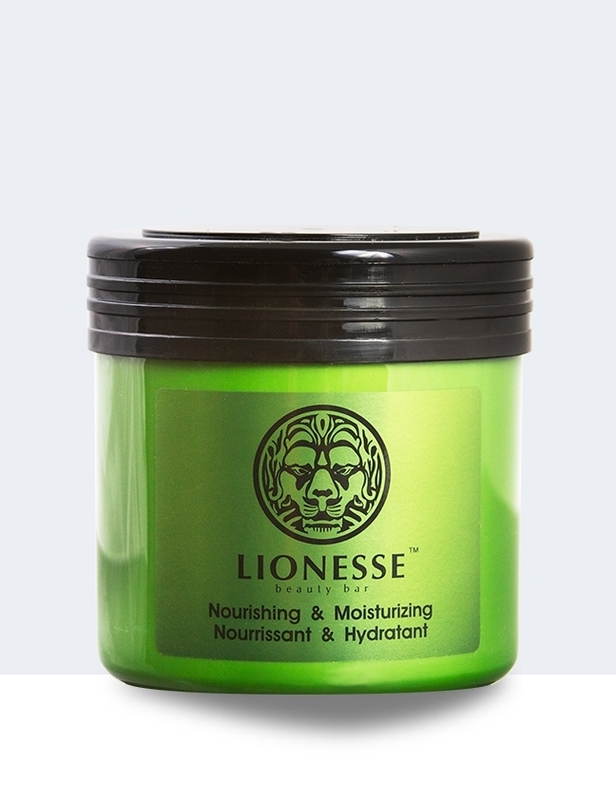 Lush, natural curls can be yours easily with our Lionesse curler- so go wild! Raised grip assist grid for comfortable use.